Merrylands RSL Club had the best loos of 2018 following a major overhaul. Where is Australia’s best loo? 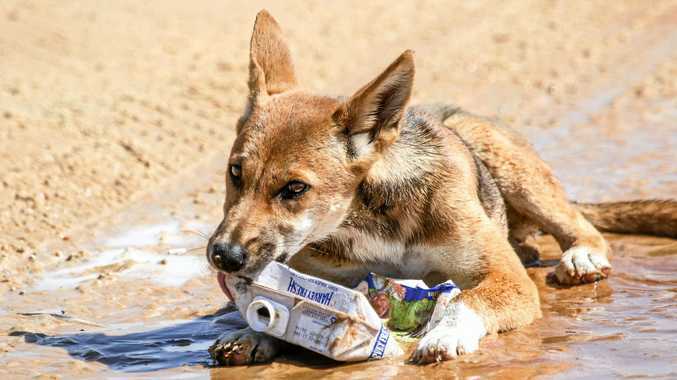 THE search for Australia's most dazzling dunny is on. 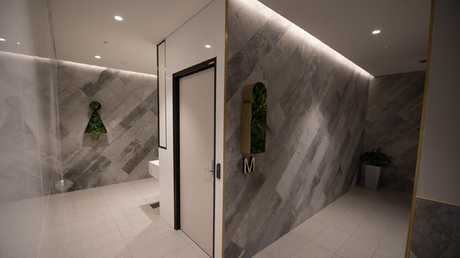 With nominations now open for the 2019 Best Bathroom Competition, entries are streaming in from far and wide. Merrylands RSL Club in western Sydney took out the last year's contest, after splashing out $295,000 on swish new loos in the first stage of its multi-million-dollar refurbishment. The challenge aims to shine a light on the most fashionable yet functional toilet blocks across the country, according to Total Facilities events manager Andrew Lawson. A look inside last year’s winning toilet block. "Within the space of facility management, the bathroom is a component of the built environment that is often forgotten about but it is actually vital to a workplace, facilities or any physical area people visit," Mr Lawson said. "If we look back at the previous winners, yes their toilets looked amazing with great fit-out and design, but Merrylands RSL Club understood the market, the clientele and found a way to best optimise that," he said. Tasmania’s standalone Skullbones toilet proved popular as it’s a loo with a view. The winning five-star toilets of 2018 had self-closing petitions in the cubicles and extra wide floor drains beneath urinals to avoid spillage. Judges and patrons were also impressed by the bronze floor-to-ceiling tiles, foliage features, designated coat hooks, and custom mirrors with professional lighting. 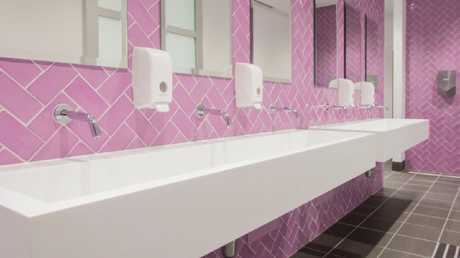 Monte Sant’Angelo Mercy College in North Sydney has a mix of bright bathrooms. 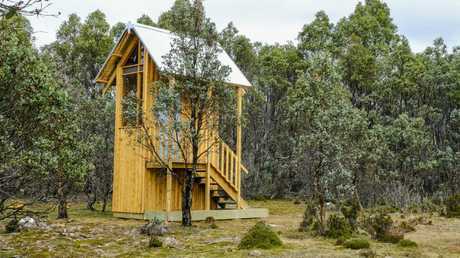 Other finalists included the Tasmanian Land Conservancy for one of its outdoor loos, set among the wilderness, and North Sydney's Monte Sant'Angelo Mercy College which has bright and sheeny bathrooms. Mr Lawson said this year's level of interest was on the rise, with entries from almost every state and everything from an entertainment centre to an airport and private residences. Nominations close on Friday, March 8 and the winner will be announced in the coming weeks.